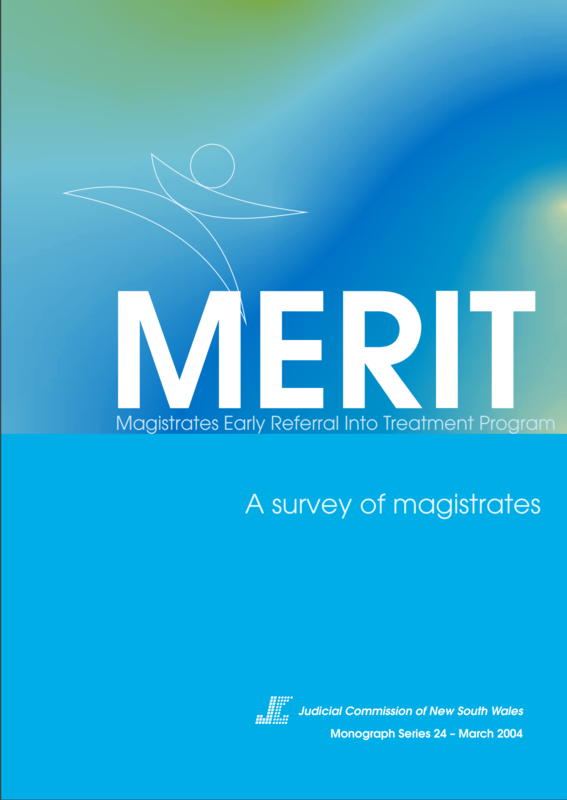 MERIT is a voluntary program that aims to reduce drug-related crime by referring suitably motivated offenders with illicit drug problems into treatment. 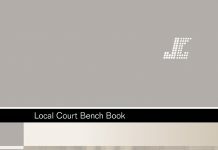 It operates pre-plea and as part of the bail process. 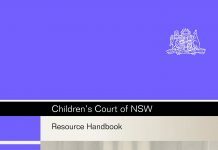 MERIT commenced on 2 July 2000 on a trial basis at the Local Court in Lismore, northern NSW, and has since been rolled out gradually to other Local Court regions throughout the State. 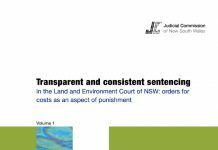 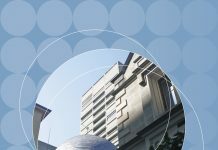 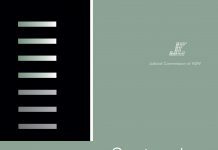 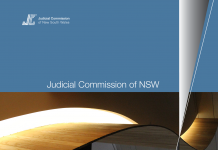 This study focuses on the outcome of a survey of NSW magistrates conducted specifically to gauge the views of the magistracy on the operation and philosophy of the program. 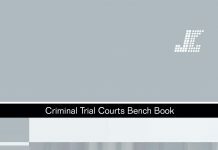 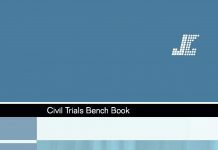 The study also aims to provide general information on MERIT as a contextual background for the magistrates’ responses to the questions posed in the survey.